No need to introduce you who Deniz Koyu is, but this talentuous German DJ, known for his banging tracks like “Tung“, “Hertz” or more recently “Bong” and “Follow You” is back in the charts with a remix of “Pretender“, from the Swedish band Miike Snow. 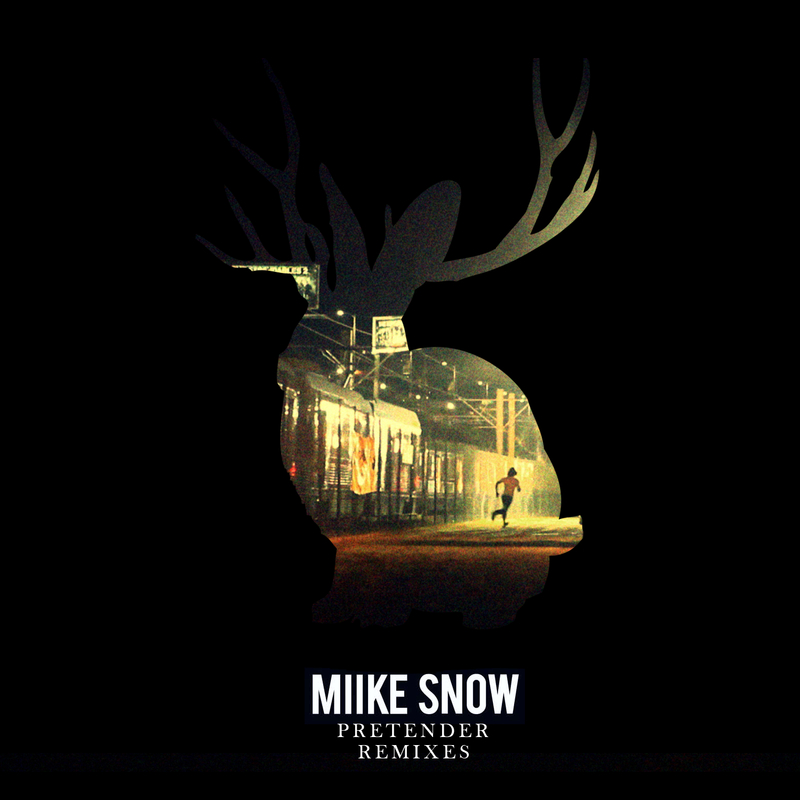 Played the first time in june during his show at Dayglow, this remix stay loyal to the original song by taking back the drum line from the first version as a banging intro part, following then on a “Koyuish” rise, melted with Miike Snow’s vocals. For the rest, I suggest you to have an ear on the following link, in order to make you dance on this melodic-banging track! Deniz Koyu keep going on quality tunes, and you have to grab this one, released on Robotberget.